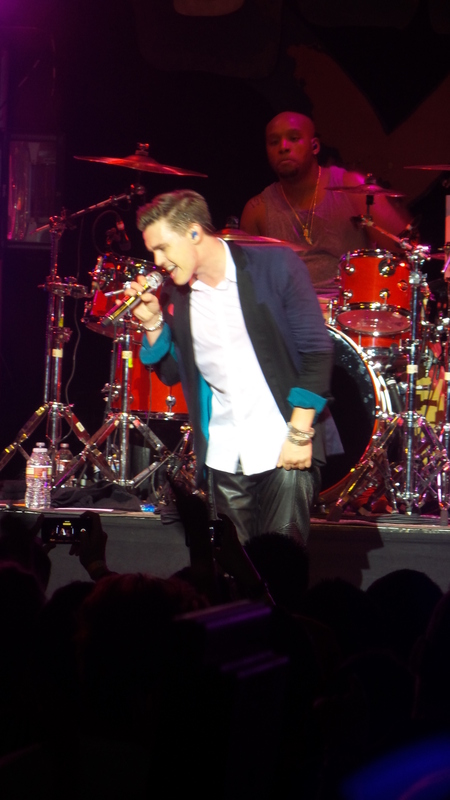 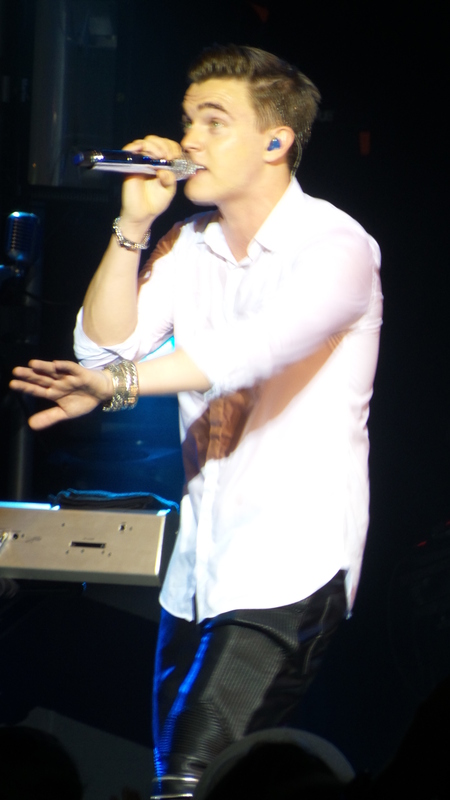 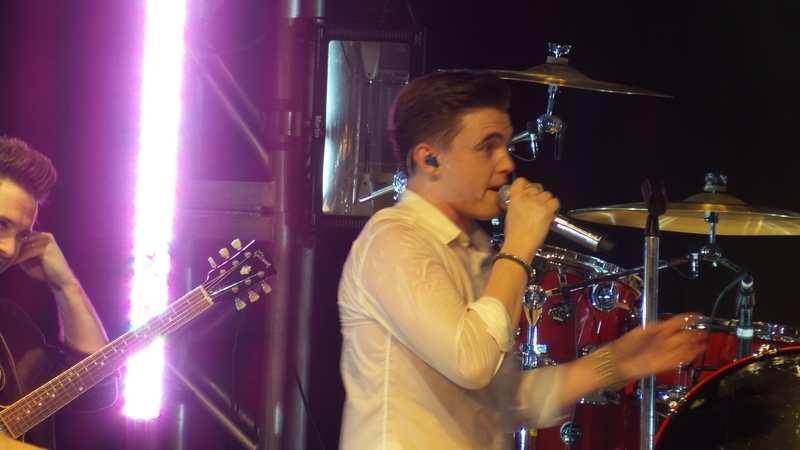 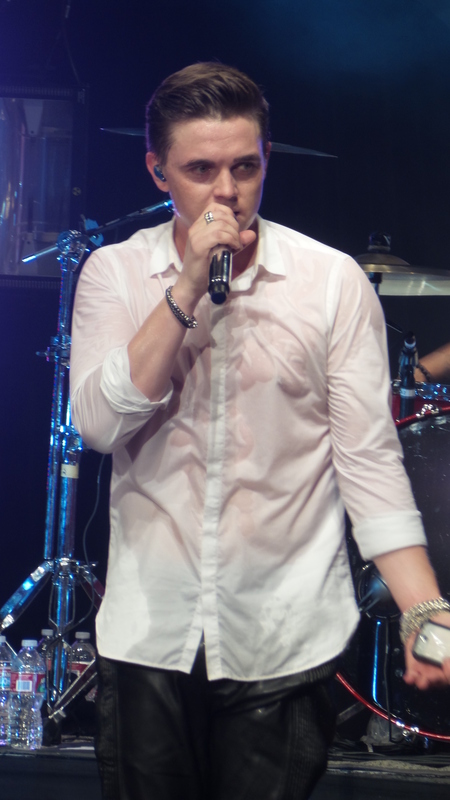 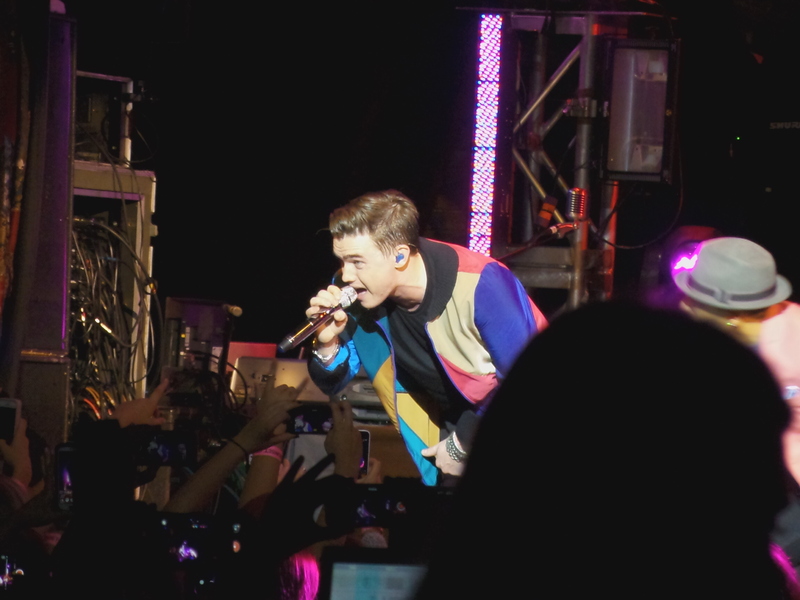 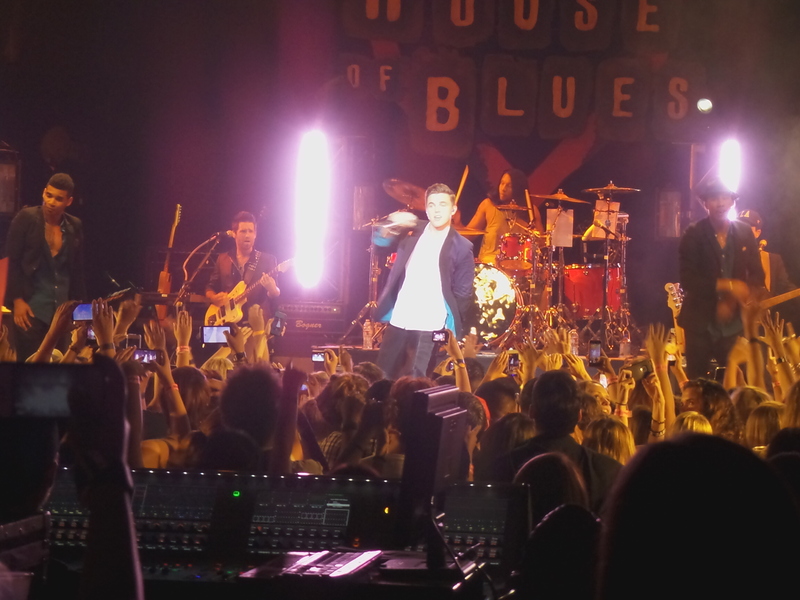 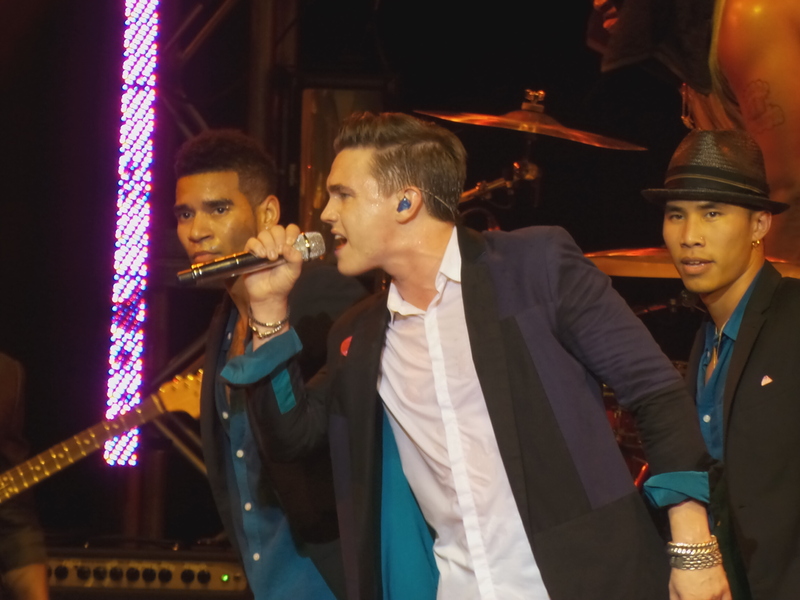 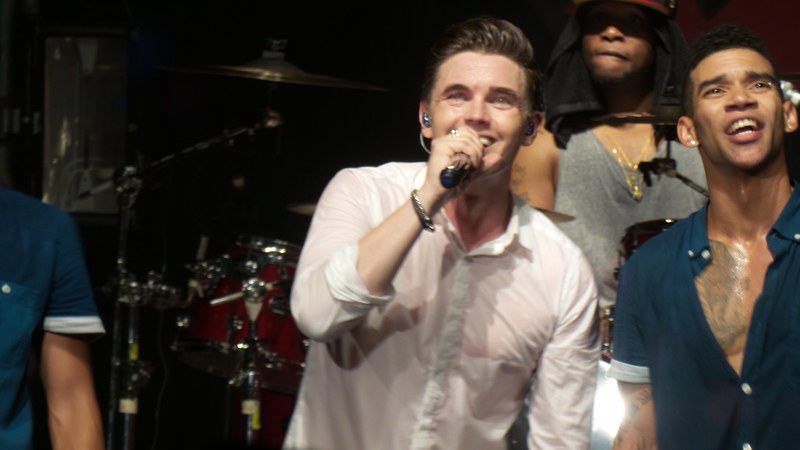 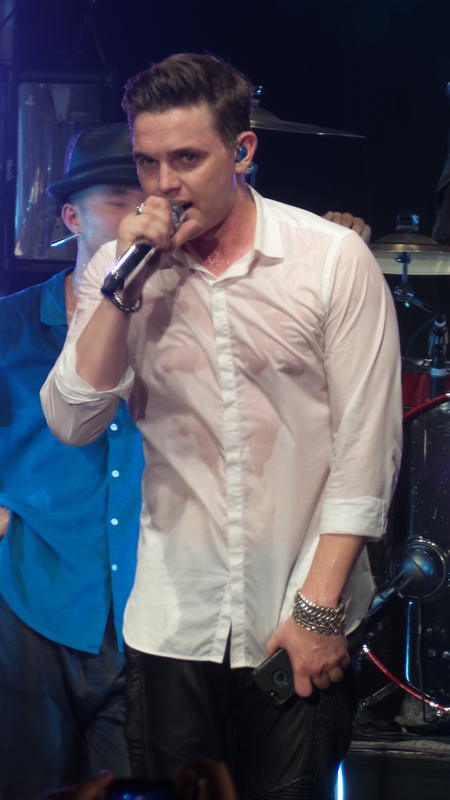 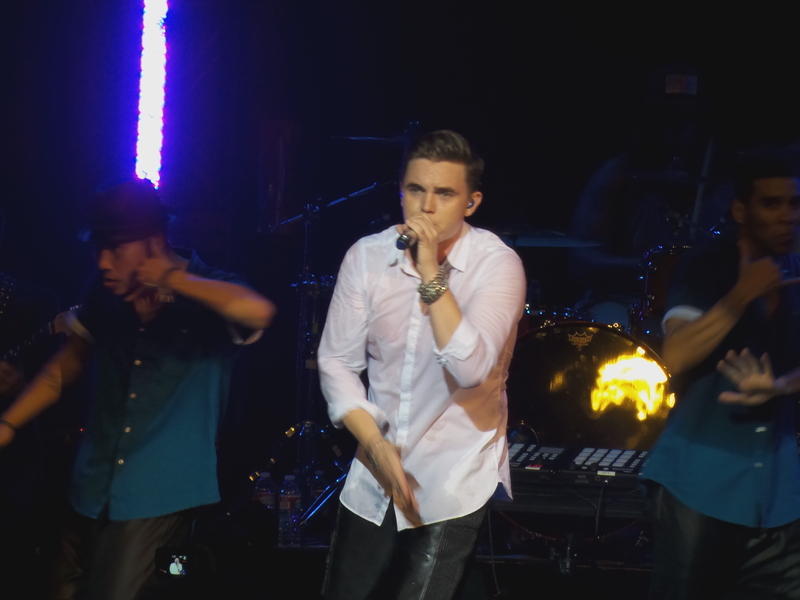 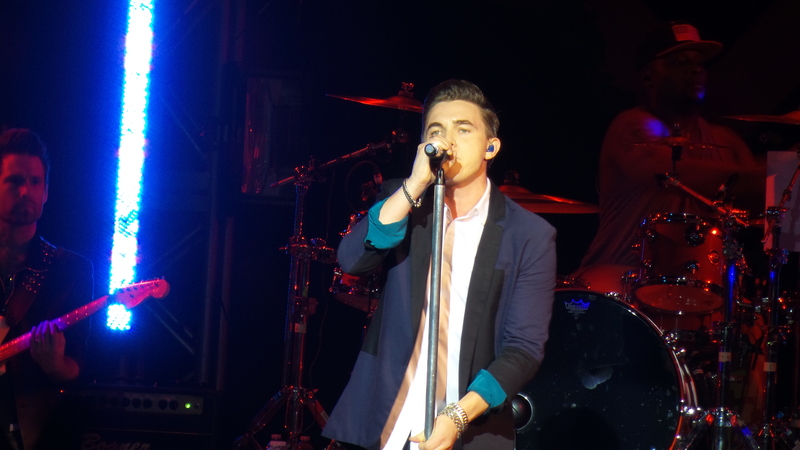 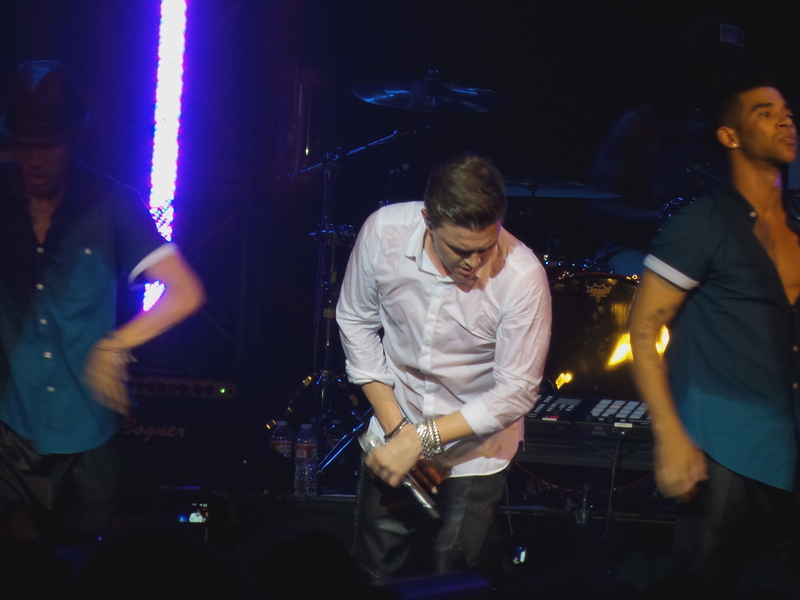 Jesse McCartney is back! 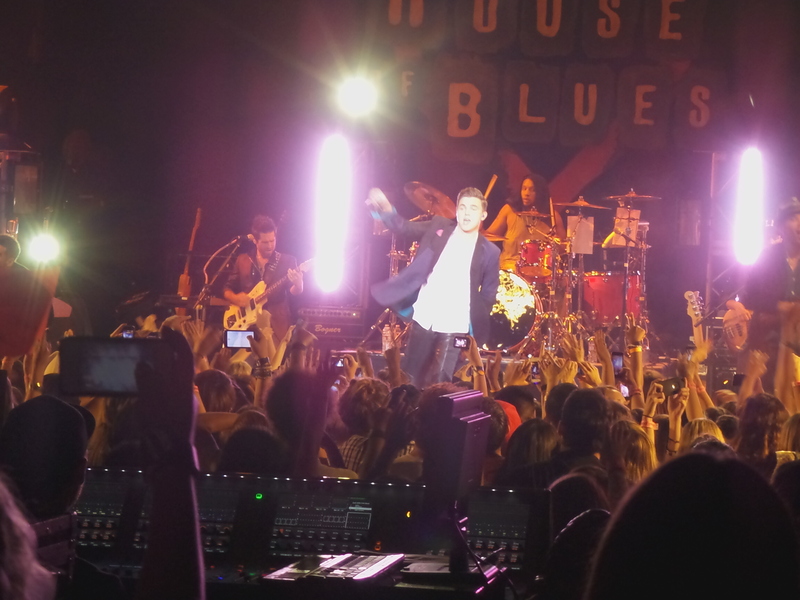 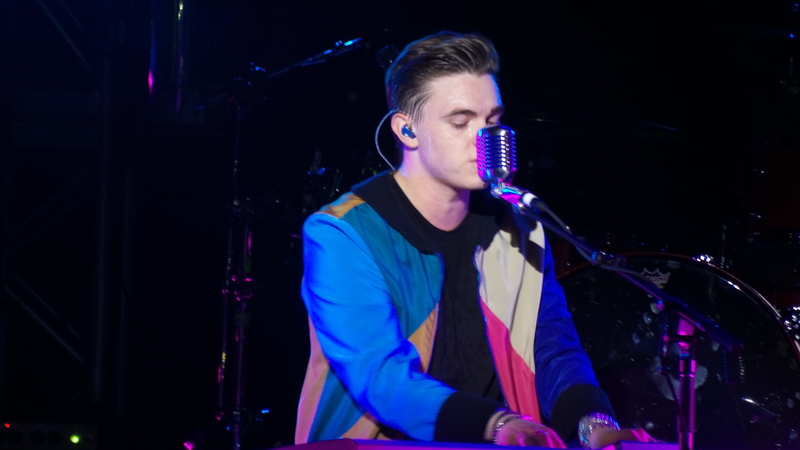 Last night, the singer-songwriter and actor performed at the House of Blues on Sunset for the Los Angeles stop on his In Technicolor Tour. 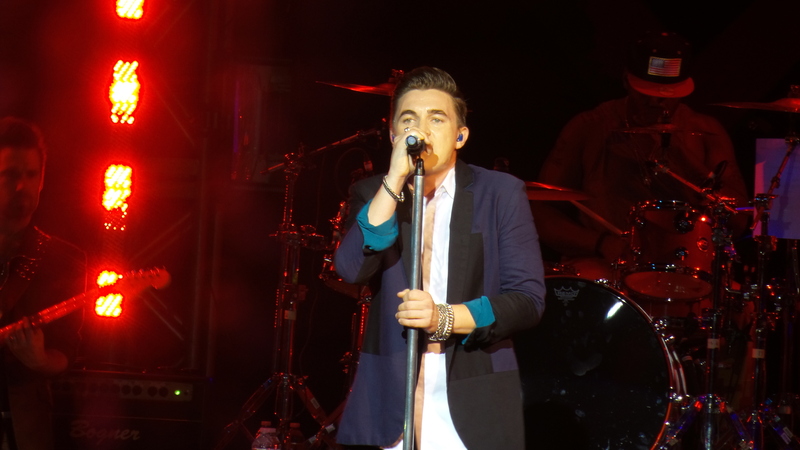 Opening the show was the talented country singer Abi Ann and pop artist Guinevere. 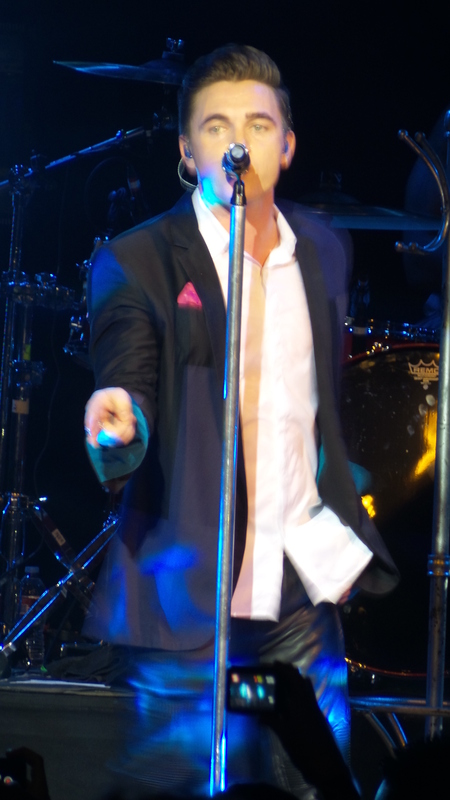 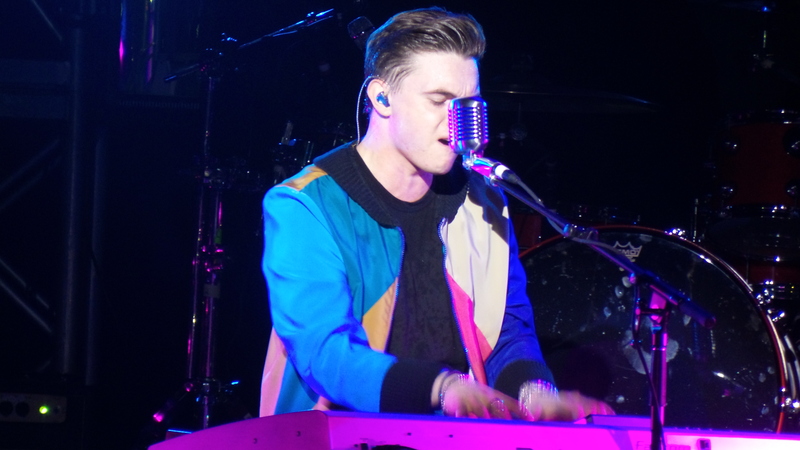 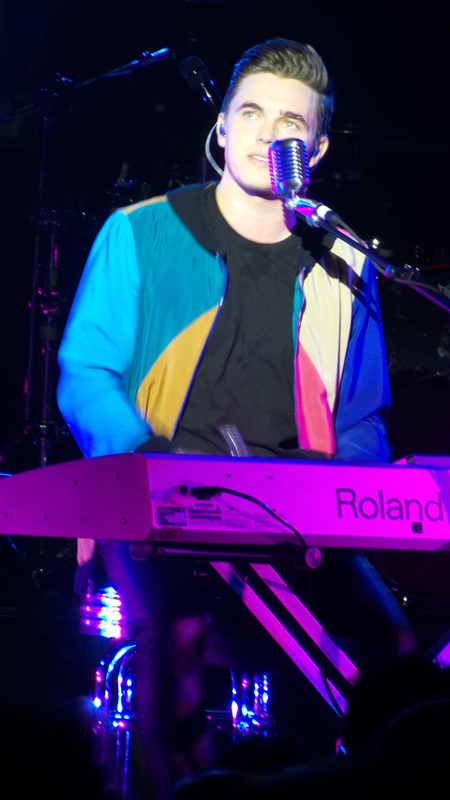 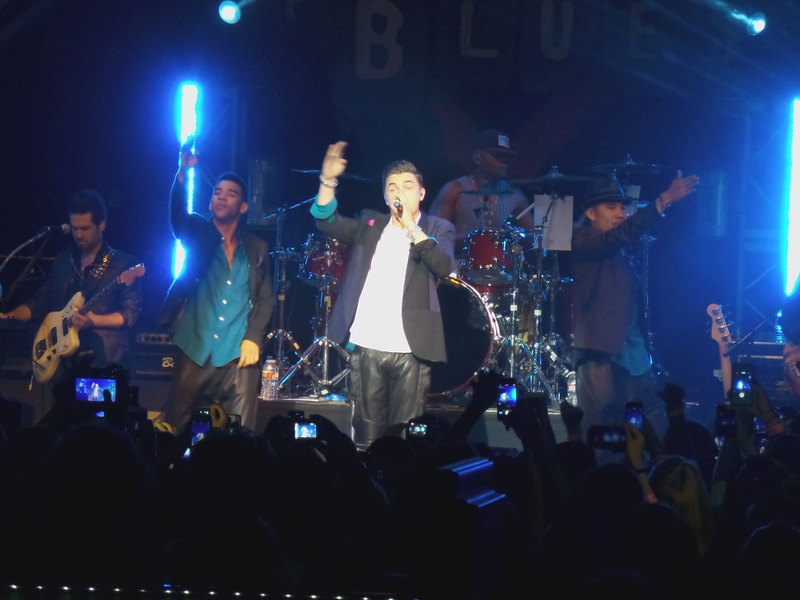 Jesse opened the show with his song “How Do You Sleep” followed by “Leavin'”.He also performed many of his new tracks off his new album such as “Back Together”, “Checkmate”, and “Tie the Knot”. 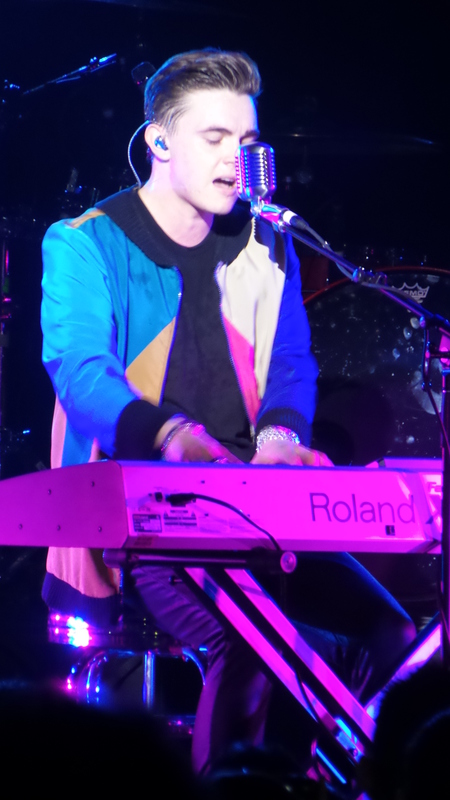 The long-awaited album, In Technicolor, was recently released back in July. 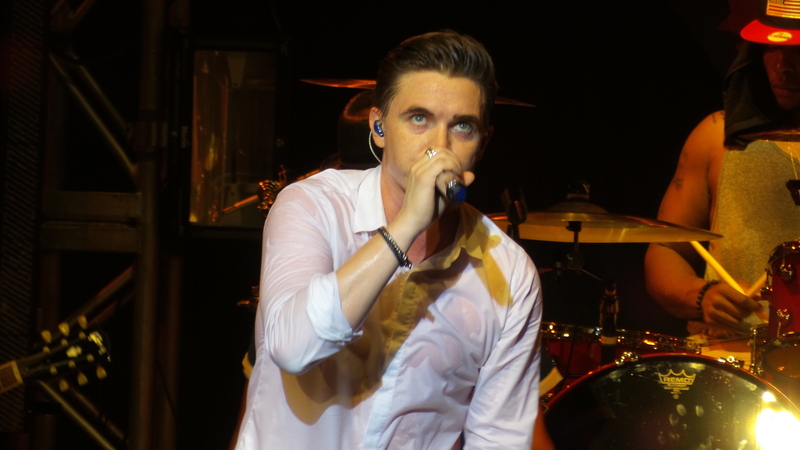 Fans have been desperately waiting for the new album since back in 2010, but due to his busy schedule, the release date has only been pushed more and more back. 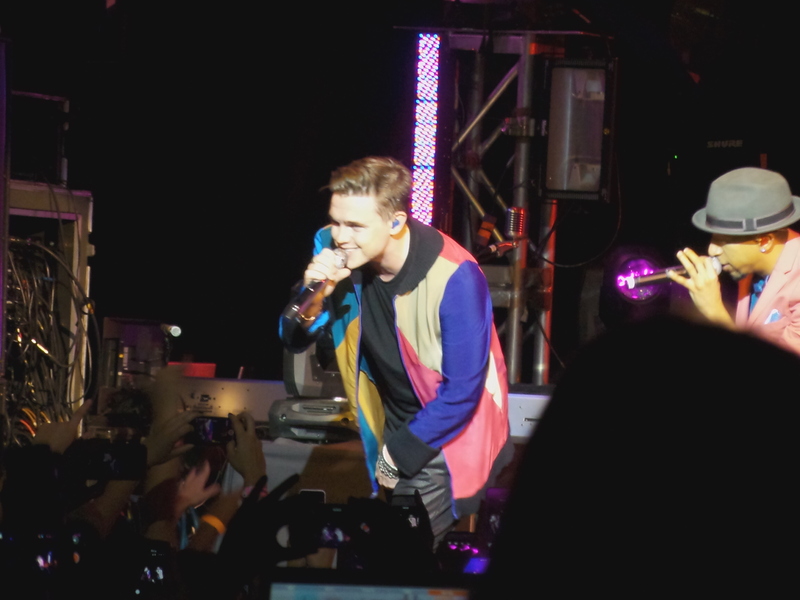 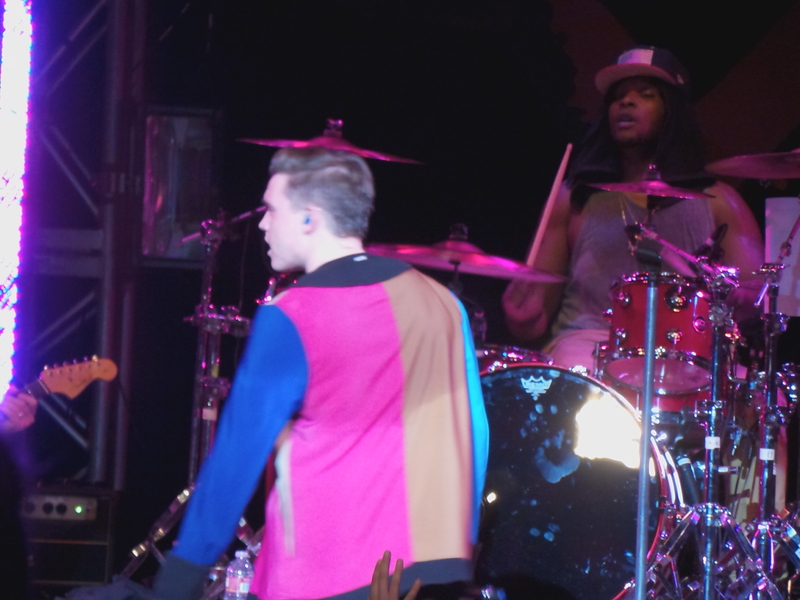 Jesse made sure to thank the crowd for their endless love and support before finishing off the show with a performance of “Superbad” followed by an encore with “Beautiful Soul”. 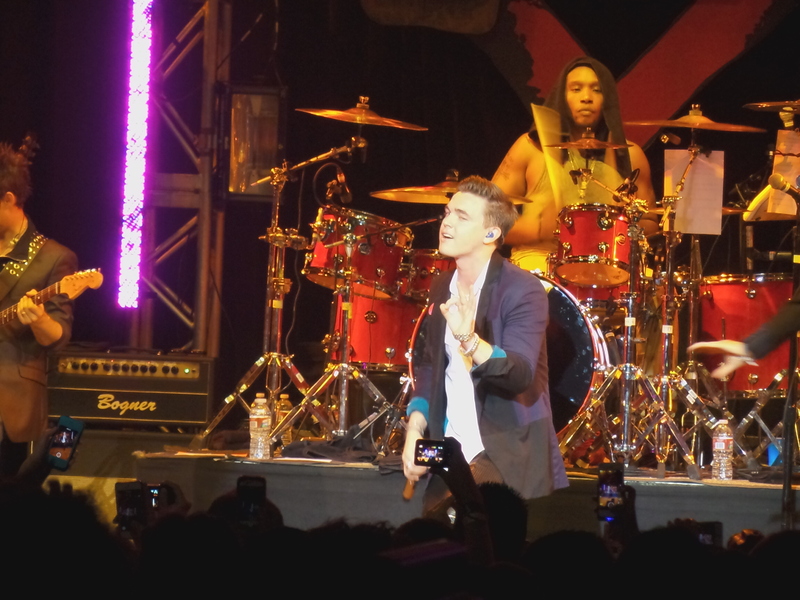 Want to see Jesse live? 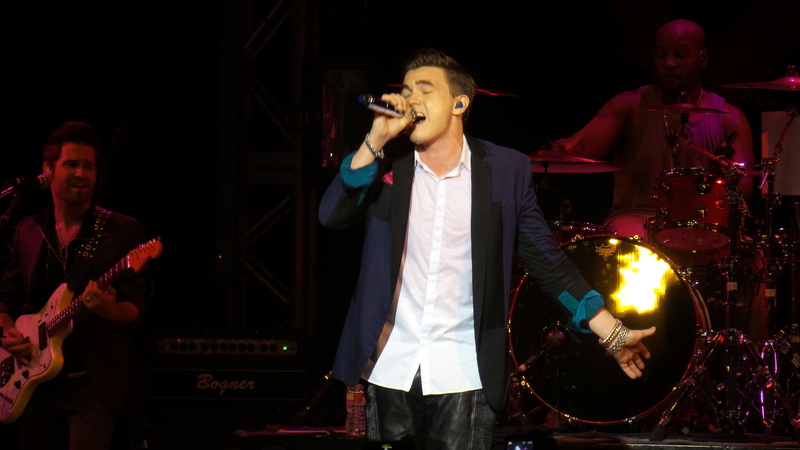 Tickets are still available for his San Diego show right here!